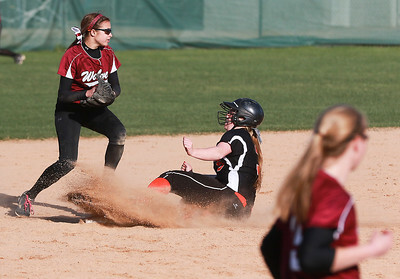 Sarah Nader- snader@shawmedia.com Prairie Ridge's Maddie Schillinger (left) safely slides to third while Crystal Lake Central's Monica Menas waits for the ball during Thursday's game at Prairie Ridge High School April 23, 2015. Prairie Ridge defeated Central, 5-3. 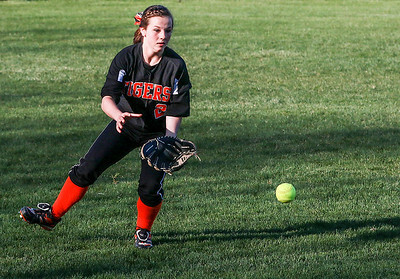 Sarah Nader- snader@shawmedia.com Crystal Lake Central's Clare Urbanski fields a ball during Thursday's game against Prairie Ridge April 23, 2015. Prairie Ridge defeated Central, 5-3. 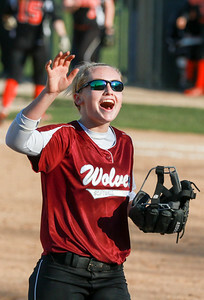 Sarah Nader- snader@shawmedia.com Prairie Ridge's Hailey Baker celebrates a good inning during Thursday's game against Crystal Lake Central April 23, 2015. Prairie Ridge defeated Central, 5-3. 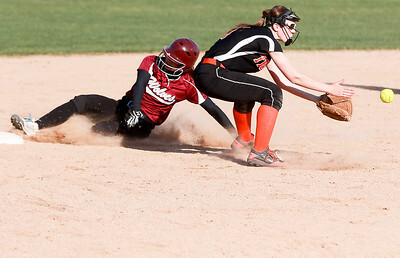 Sarah Nader- snader@shawmedia.com Prairie Ridge's Maddie Schillinger (left) tags out Crystal Lake Central's Megan Mahaffy while she slides to second during Thursday's game at Prairie Ridge High School April 23, 2015. Prairie Ridge defeated Central, 5-3. 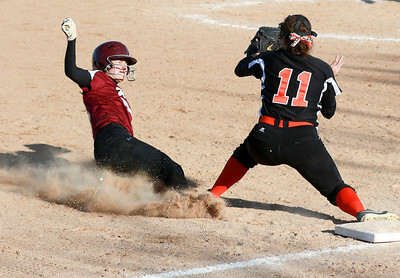 Sarah Nader- snader@shawmedia.com Prairie Ridge's Sarah Rohloff (left) safely slides to second while Crystal Lake Central's Madison Helm waits for the ball Thursday's game at Prairie Ridge High School April 23, 2015. Prairie Ridge defeated Central, 5-3. Sarah Nader- snader@shawmedia.com Prairie Ridge's Samantha Anderson makes contact with the ball during Thursday's game against Crystal Lake Central April 23, 2015. Prairie Ridge defeated Central, 5-3. 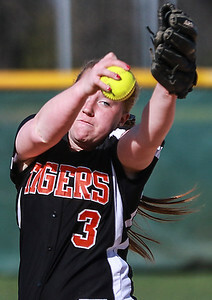 Sarah Nader- snader@shawmedia.com Crystal Lake Central's Megan Mahaffy pitches during Thursday's game against Prairie Ridge April 23, 2015. Prairie Ridge defeated Central, 5-3. 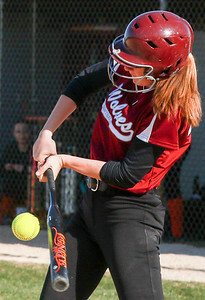 Sarah Nader- snader@shawmedia.com Prairie Ridge's Hailey Baker pitches during Thursday's game against Crystal Lake Central April 23, 2015. Prairie Ridge defeated Central, 5-3. 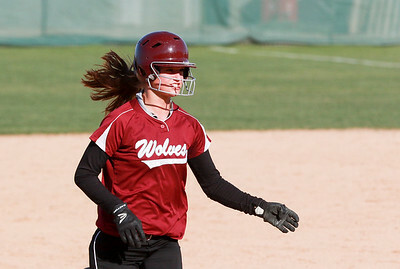 Sarah Nader- snader@shawmedia.com Prairie Ridge's Michelle O'Keefe rounds third base after hitting a home run during Thursday's game against Crystal Lake Central April 23, 2015. Prairie Ridge defeated Central, 5-3. 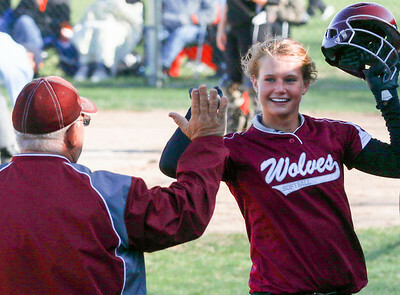 Sarah Nader- snader@shawmedia.com Prairie Ridge's Michelle O'Keefe celebrates her home run during Thursday's game against Crystal Lake Central April 23, 2015. Prairie Ridge defeated Central, 5-3. 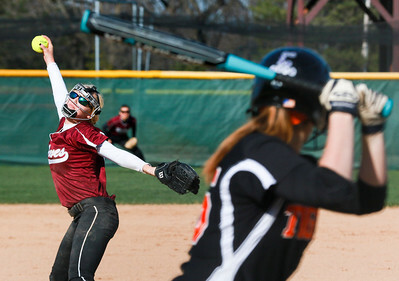 Prairie Ridge's Maddie Schillinger (left) safely slides to third while Crystal Lake Central's Monica Menas waits for the ball during Thursday's game at Prairie Ridge High School April 23, 2015. Prairie Ridge defeated Central, 5-3.